A new 1-day coupon is running at KEH Camera, good until Monday MAR-18-2019 at 11:59pm ET, coupon code PARTY3A gets you 10% off most things sold at the KEH Camera website. Exclusions apply as always: no Leica, no “NEW” and no “Used – Like New” products. Western-facing Asian retailer Gear Best is having a weekend flash sale featuring a variety of products, including many Xiaomi and Vivo smartphones (including the Pocophone F1 for around $330), the Xiaomi Mi Air laptop for under $800, a mini cube camera for $10, a Huawei bluetooth selfie stick and more. This is a YMMV promotion as it is only offered to some accounts as determined by Amazon Germany’s AI Bots! This new promotion running between JAN-20 and AUG-15 in 2019 gets you a 5 euro store credit automatically added to your Amazon Germany account IF you make a purchase of an Amazon Germany gift card of 30+ euro. Restrictions apply. NOTE: the promotional page will tell you whether your account qualifies for this offer if you are logged on to your Amazon Germany account! + coupon SURPRISE2 is 20% off Monoprice-branded products OVER $500 with a maximum discount of $500 per the one use per customer coupon. In other words, a maximum order amount of $2500 with this coupon. 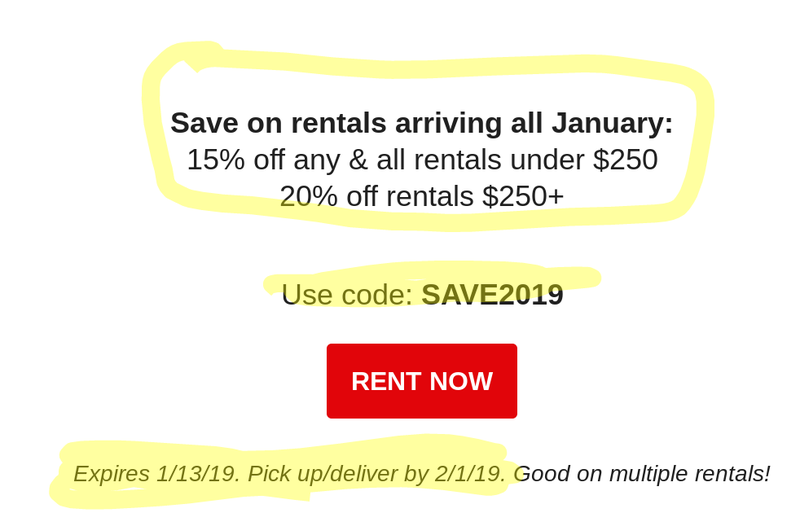 The coupon expires on Wednesday FEB-27-2019 at 11:59pm ET. Exclusions apply: no NEW, no “Used – Like New”, no Leicas! Adorama is now running a mid-Winter Clearance sale because winter is here but a dream of spring is nowhere on the horizon 😉 Over 800 products are participating in the sale, which you can filter using the options on the left hand side and you can sort using the options on the main column (eg sort by price). Valentine’s day special at Groupon Local. Good until the end of Valentine’s Day in the central time zone [that’s FEBR-14-2019], coupon code FLASH gets you 30% off at Groupon Local. Local is where various photo print offerings reside. Restrictions and limitations apply as usual. NEW items and “Like New” are EXCLUDED from this promotion. Leica is also excluded. Their shopping cart is the ultimate decider on what qualifies – add items of interest to your shopping cart and see what happens. You don’t need to signup/login to test the coupon! eBay is back with another flash coupon sale, coupon code PICKUPSALE gets you 10% off technology items and 15% off most other items with a maximum discount of $75 per coupon. The coupon expires Sunday night. Exclusions and restrictions apply as always.